Against a backdrop that charts the scientific milestones of the HeLa cell Line; this production seeks to bring Henrietta Lacks back to life, using testimony from her family members, the scientific community and the doctors that treated her. 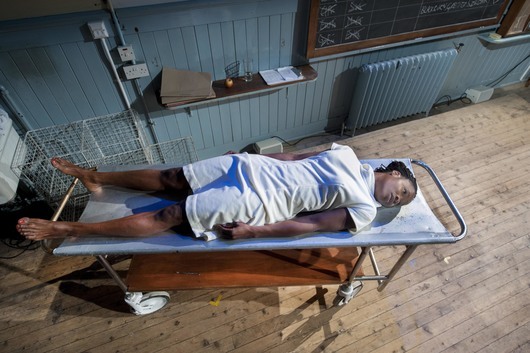 This solo show by Adura Onashile takes as its inspiration the true life story of Henrietta Lacks and the extraordinary life of the HeLa cell line. HeLa comes to you following a successful presentation at Edinburgh Fringe Festival.